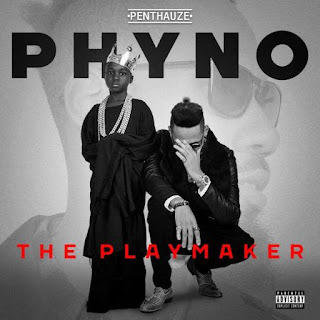 Home GIST PHYNO SET TO DROP HIS ALBUM TITTLED "THE PLAY MAKER"
PHYNO SET TO DROP HIS ALBUM TITTLED "THE PLAY MAKER"
Penthauze rapper, Phyno who has never halted to excite his vast fan base is set for the release of his sophomore album titled, "The Play Maker". 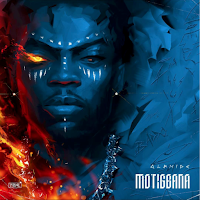 The rapper who significantly spits in Igbo Dialect took to social media to share the cover art. "It’s been a long time coming … My sophomore album ‘THE PLAYMAKER’ drops in a few days. 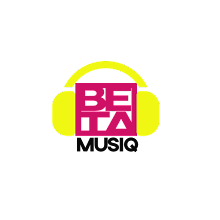 I want to thank all my fans and team all over the world who have supported my music. Special thanks to the media for holding me down. I can’t wait for the world to hear this body of work, let d music speak ????. Love you all . #ThePlaymakerAlbum #Penthauze "